Your environment, your way, every day. Welcome to Glendale HVAC Supply, Inc.
Glendale HVAC Supply is your one-stop shop, with a variety of options in unitary and specialty equipment, repair and replacement parts, and maintenance supplies for Residential, Commercial, Refrigeration and Facilities Maintenance. We offer the products, programs and services that help contractors of all sizes succeed. We’re committed to being your HVACR resource from start to finish. Is a local supplier of HVAC supplies located in Glendale CA we service installers and contractors. We are a family owned and operated business. We know every detail and spec, technical detail and solution. 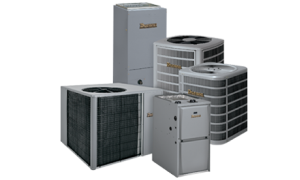 Glendale HVAC Supply carries an extensive selection of high quality HVAC products and components including, heating, ventilation and air conditioning equipment. We carry Furnaces, coils, air handlers, condensing units, a large variety of grills, control air and fire dampers as well as copper line sets, coils and fittings and sheet metal. See a list of our vendor lines here. If you require a piece of HVAC equipment we don’t carry, we will gladly place a special order for you. Contact us for a quote on the equipment of your choice! To maximize the efficiency and utility of your system we work with major HVAC manufacturers, as well as plumbing and electrical manufacturers “remove” to ensure you get the best system possible. 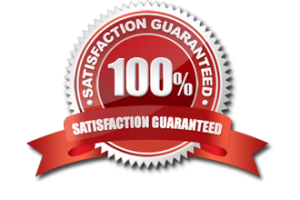 With our 100% Customer Satisfaction Guarantee we are committed to the highest quality first rate customer service. All the products in our range come with a factory warranties. To find out the warranties on the products you’re selecting call us or use our contact form today. 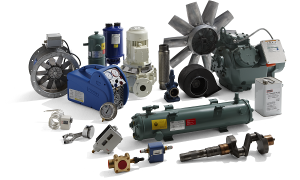 Glendale HVAC Supply carries an extensive selection of high qualityRefrigeration & AC Parts and components including, heating, ventilation and air conditioning equipment. We carry Furnaces, coils, air handlers, condensing units, a large variety of grills, control air and fire dampers as well as copper line sets, coils and fittings and sheet metal. See a list of our vendor lines here. If you require a piece of HVAC equipment we don’t carry, we will gladly place a special order for you. Contact us for a quote on the equipment of your choice!